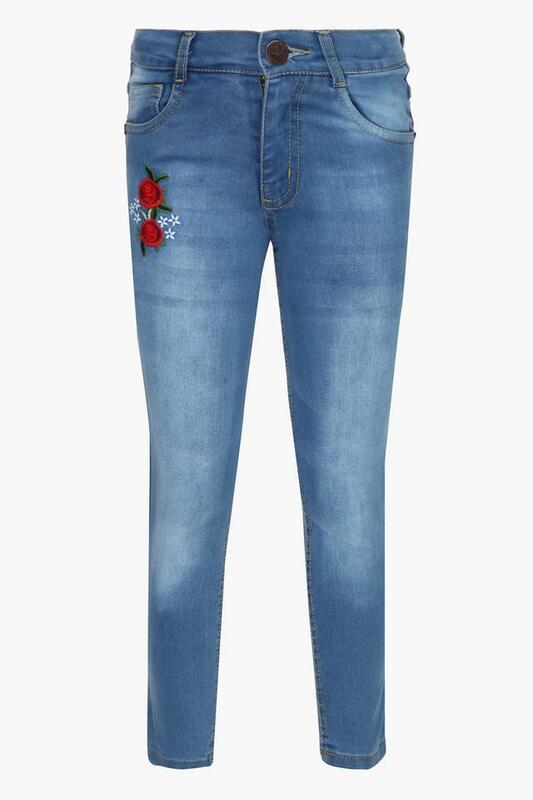 Let your daughter dress up in style this pair of jeans from 612 League. It has been made of good quality fabric that ensures maximum breathability and utmost comfort. Besides, it flaunts a whiskered effect finish with five pockets, which renders it trendy while the zip fly closure ensures a proper fit. 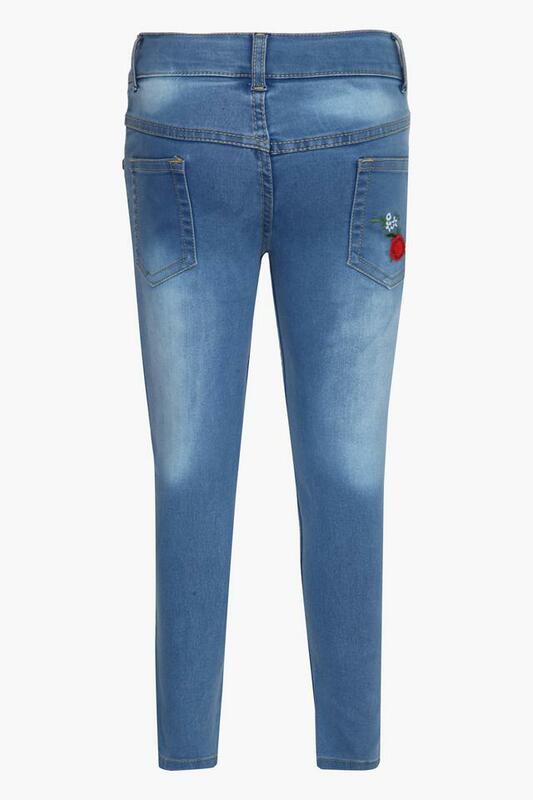 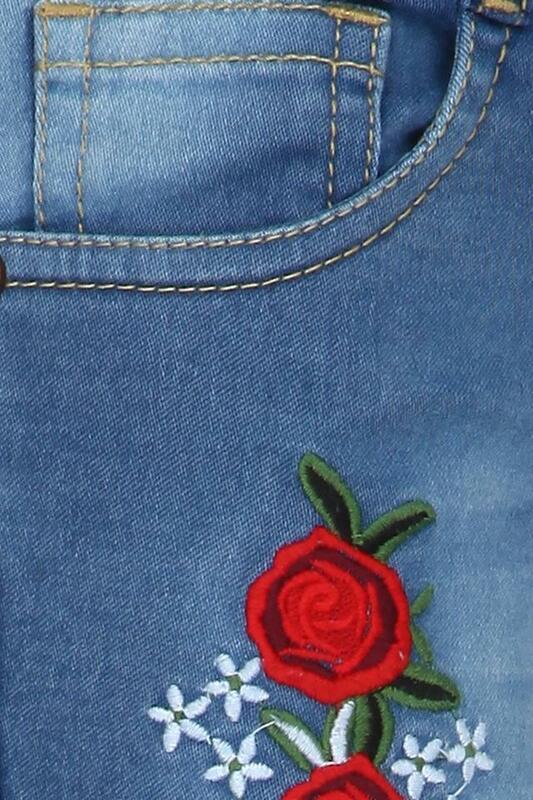 Upgrade the clothing collection of your girl by including this pair of jeans. She can club it with a tee and a pair of sandals to flaunt an adorable look.